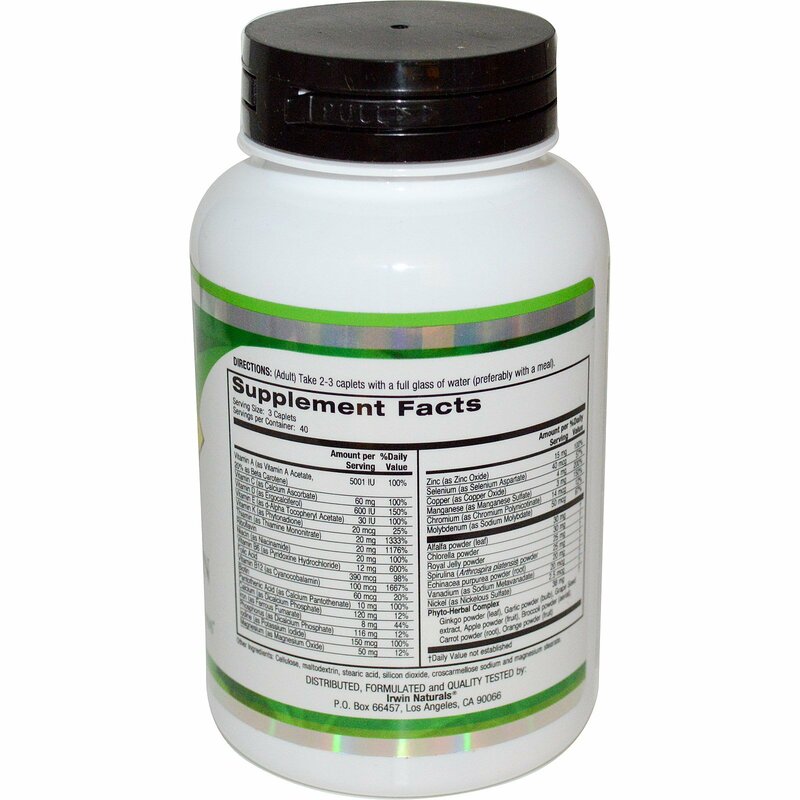 In 1993 Dr. Pauling lent his name to support a ground breaking new line of vitamin products. 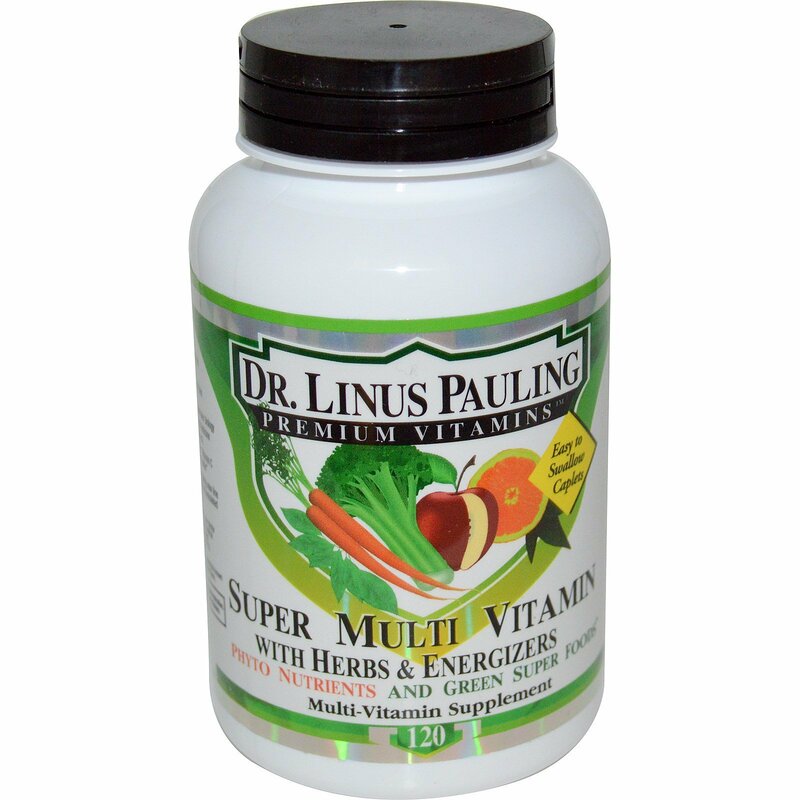 Dr. Linus Pauling Premium Vitamins are formulated according to Dr. Pauling's scientific principles of nutrition. (Adult) Take up to three (3) caplets per day with a full glass of water, preferably with a meal. Microcrystalline cellulose, stearic acid, maltodextrin, croscarmellose sodium, magnesium stearate, silicon dioxide, hydroxypropylcellulose, methycellulose, ethylcellulose and glycerin.